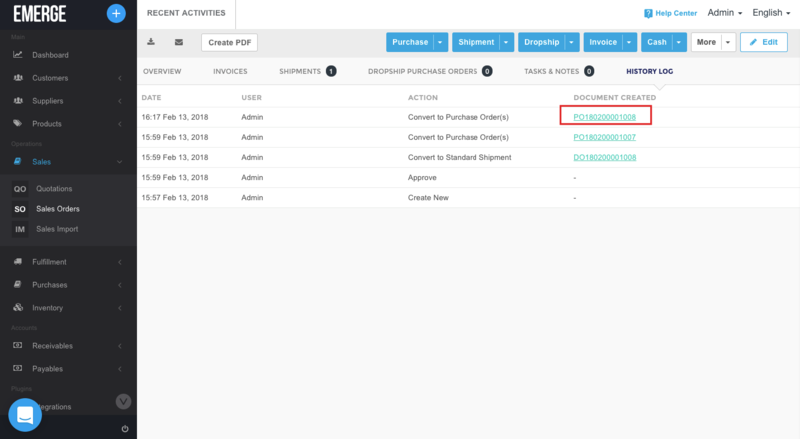 In order to check the Purchase Order that was issued to a specific Sales Order you need to go to the Sales Order's History Log. 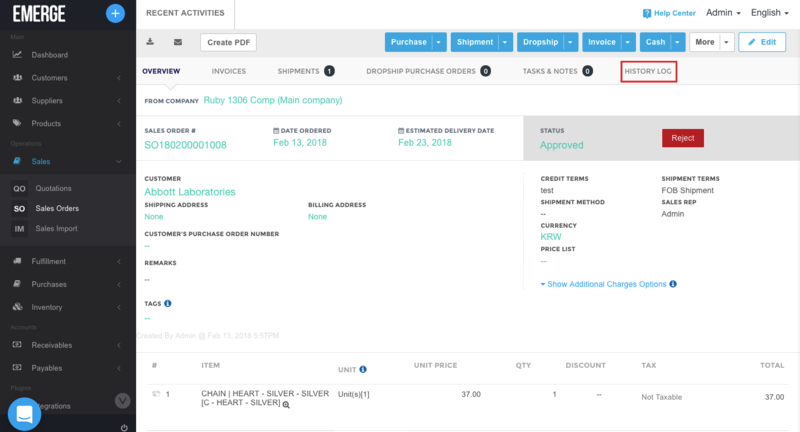 Go to Sales Orders and click on the Sales Order that you want to check the PO for. 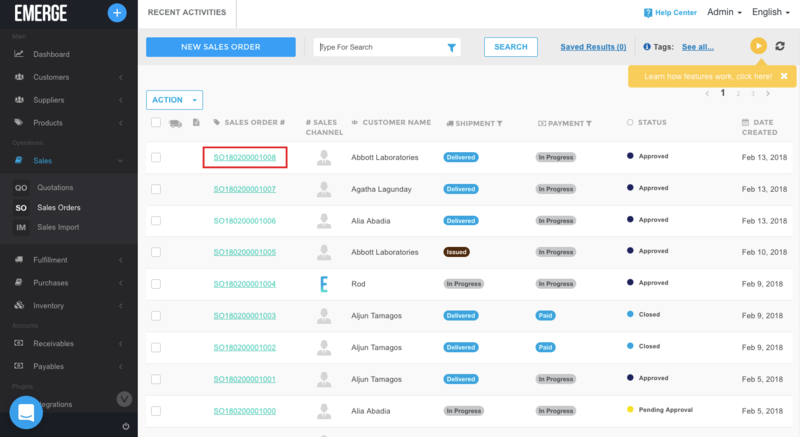 Then go to the History Log tab, from there you will be able to see the specific Purchase Order that was issued under this Sales Order. 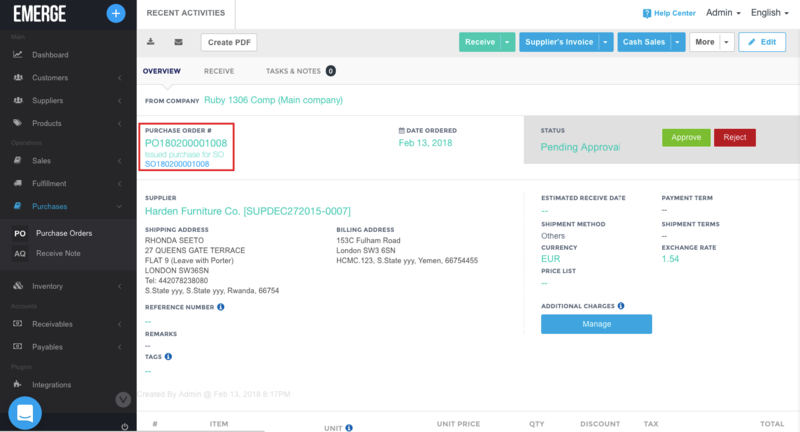 Alternatively you can check which Sales Order is linked to the specific Purchase Order if you go to the Purchase Order overview.